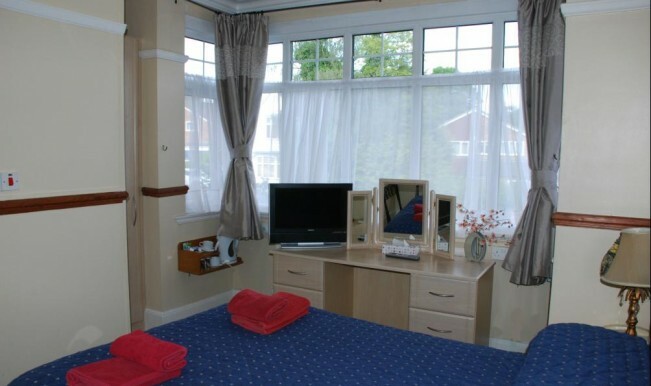 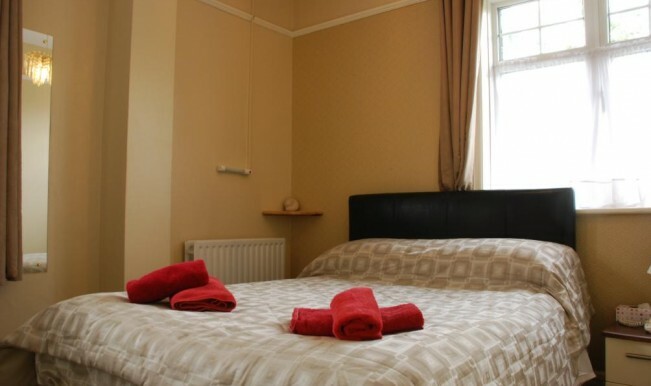 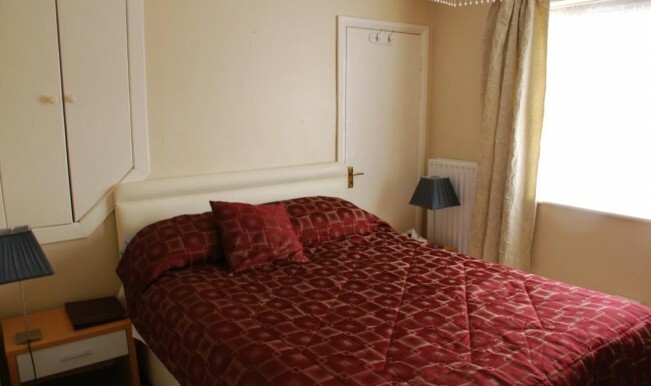 Our Double Rooms are individually styled and they vary in size and price. 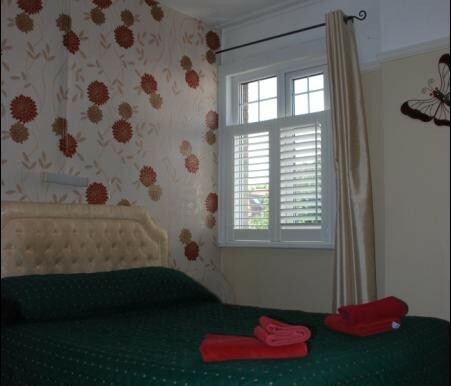 Perfect for a couple or for the sole traveler looking to upgrade to a larger room. 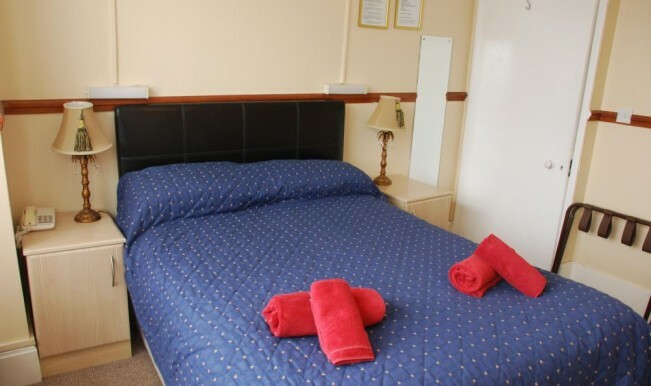 Some of our smaller double rooms have pod based en-suites whilst our larger double rooms have bigger en-suites. 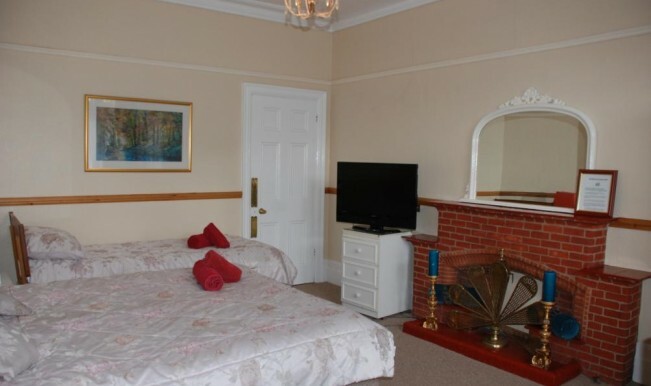 Two of our larger double rooms also have baths.